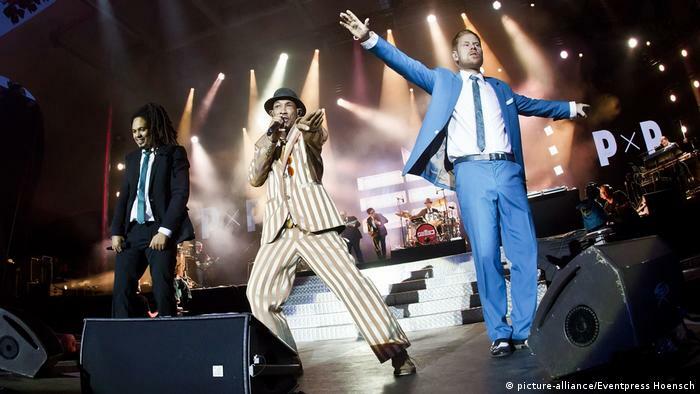 The singer of the celebrated German dancehall and reggae band has passed away ahead of a planned Seeed tour, and the potential recording of a new album. 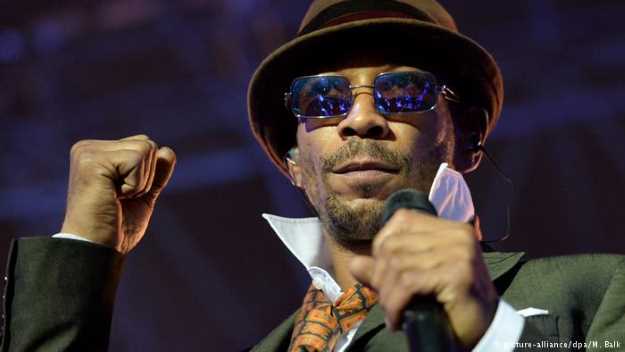 Demba Nabé, rapper and singer for Berlin band Seeed, has died in the German capital at the age of 46. The musician passed away on Thursday morning, said Christian Schertz, the band's lawyer. 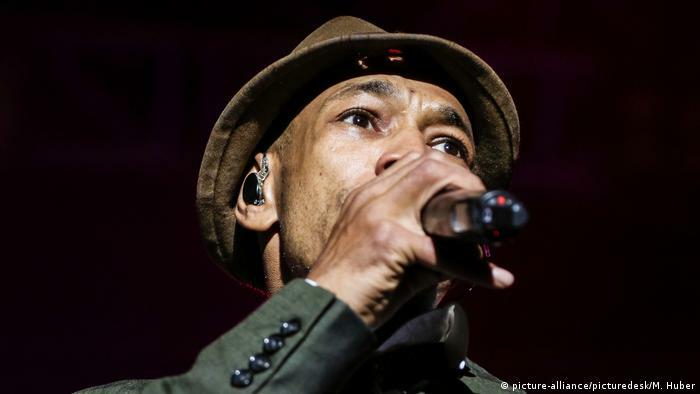 "Demba's death has hit the band deeply," Schertz told the Tagesspiegel newspaper, adding that Seeed needed time to grieve and that they would not, for now, answer any further questions about the circumstances of Nabé's death. A single post was left on the Seeed Facebook page regarding the death of the long-time band member who was born in Berlin in 1972: "We mourn our friend and singer Demba Nabé." An old photo of Nabé, who sang in the group alongside Peter Fox and Frank Dellé, was also published. 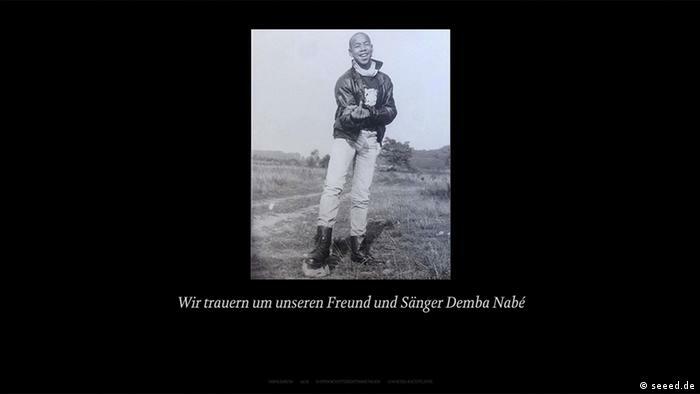 "We mourn our friend and singer Demba Nabé," reads a post left on the Facebook page of band Seeed, who Nabé performed with for 20 years before his sudden death in Berlin on May 31, 2018. Above the note was an old black-and-white photo of Nabé as a youth standing somewhere in the countryside. Nabé was born in the district of Pankow in Berlin in 1972. After studying theater and dance, he built his career with Seeed, an 11-member dancehall and reggae band formed in 1998 in the German capital. Pictured here (center) performing in Berlin, he was central to the band's high energy live shows. In 2001, the band released the massive hit song "Dickes B" (Big B), an ode to the city of Berlin. In 2007, Nabé released his debut solo album, Boundzound, which German music site laut.de said "effortlessly transcends the boundaries between Hip Hop , R'n'B and Soul." The album reached the top 20 in Germany and included the hit songs "Louder" and "Stay Alive." In the same year, Nabé was also named "Best Newcomer of the Year" by radio station 1Live. 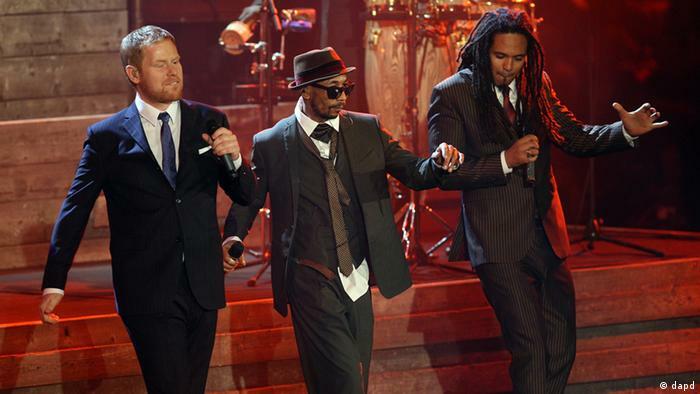 Demba Nabé (center) performs with Seeed frontmen Peter Fox (left) and Frank A. Delle in Berlin for the Bundesvision Song Contest 2012. It was just after the release of "Seeed," which went straight to number one in Germany and would be the band's last album with Nabé. It was also the start of a sold-out Seeed tour in which the group was joined by MC Theophilus London. 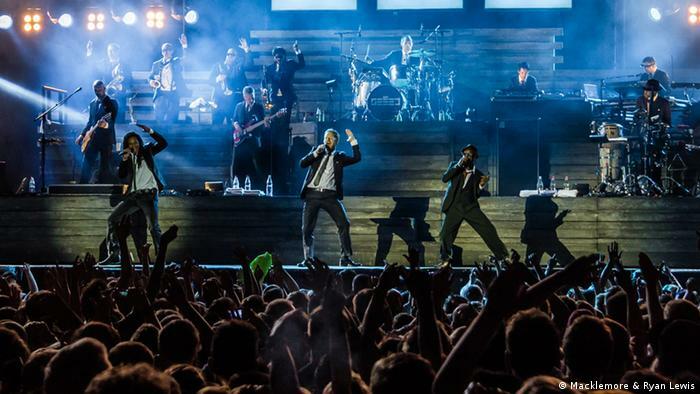 Though Nabé's last solo album, Ear, was released in 2011, and Seeed have not recorded another record since 2012, the old band have continued to perform their epic live shows across Europe. The 11-piece sensation, ably co-lead again by Nabé, can be seen here wowing audiences at the Lollapalooza music festival in Berlin in 2015. While Nabé performed here with Seeed in 2016, the band had been on hiatus in recent times until it announced a tour for the fall of 2019. Several concerts sold out within minutes of going on sale. And in March, band member Peter Fox said the group was working on new material. But following Nabé's tragic passing, any future Seeed concerts or albums will be missing a key element. Fans have taken to social media to mark the passing of the acclaimed rapper and singer who had several artist aliases, including Boundzound, the eponymous name for his debut solo album that reached the top 20 in Germany in 2007 — his latest album, Ear, also another one of his pseudonyms, was released in 2011. But Nabé built his career with Seeed, an 11-member dancehall and reggae band that was famed for high energy live performances since forming in 1998. In 2001, the band released the massive hit song "Dickes B" (Big B), an ode to the city of Berlin. The band have been successful beyond Germany's borders, headlining the likes of Denmark's Roskilde Festival. The last Seeed album was released in 2012. Titled Seeed, it went straight to number one in the German charts. In March this year, band member Peter Fox said the group was working on new material. And last month, Seeed announced a tour for the fall of 2019. According to the Tagesspiegel, several concerts were sold out within 30 minutes, with the online ticket service crashing due to the huge demand.